When finding a new family dentist, it’s increasingly common for parents to go online and search Google for “pediatric dentist Los Angeles” – but with so many options in our area, it can be difficult to know which provider to choose. Even if your dental insurance limits you to a select network of dentists, you’ve probably already discovered it’s not so easy to choose a provider based only on a name and a location. After all, you want your child to be comfortable with their dentist, so that each visit is a positive experience that promotes healthy oral hygiene habits for years to come. It’s going to take a little bit more research on your part to determine which dentist is a perfect fit for your family.Use the quick tips below to make your search for “pediatric dentist Los Angeles” easier and quicker too. A more experienced pediatric dentist will have worked with more children and will have addressed a wider variety of dental needs. This experience can be a crucial factor in how well a dentist is able to get your child to feel relaxed, comfortable or even excited about their appointment. Even if you’re searching specifically for “pediatric dentist Los Angeles,” you may find better options by searching throughout the greater Los Angeles area.At FUNtastic Dental in Long Beach, CA, we have many families who make the drive from surrounding areas, because there’s simply no other dentist’s office like ours. Once you’ve narrowed down your options, take the time to visit a few of the offices. This is one of the best ways to get a feel for environment, see how kid-friendly it is, talk to the staff and ask questions.If you have a young child, especially one that tends to be fearful about going to the dentist, look for offices that go above and beyond to make their facilities more inviting for children. Bright colors, games, books and movies are just a few kid-friendly features to look for. Today, those loud, scary drills and needles you remember from your childhood simply aren’t necessary in many cases. Look for pediatric dentists who use the most advanced dental technology available today to make each visit 100% pain-free or as close to pain-free as you can get. FUNtastic Dental & Orthodontics in Long Beach is an extraordinary dentist office known for its complete “dental theme park” – a fun, one-of-kind environment for kids, crafted by real theme park designers with a level of detail that will boggle your mind. At FUNtastic Dental & Orthodontics, Dr. Bob Stella has more than 30 years’ experience improving kids’ smiles, and we are committed to gentle, pain-free dental care to ensure every child (and Mom and Dad!) 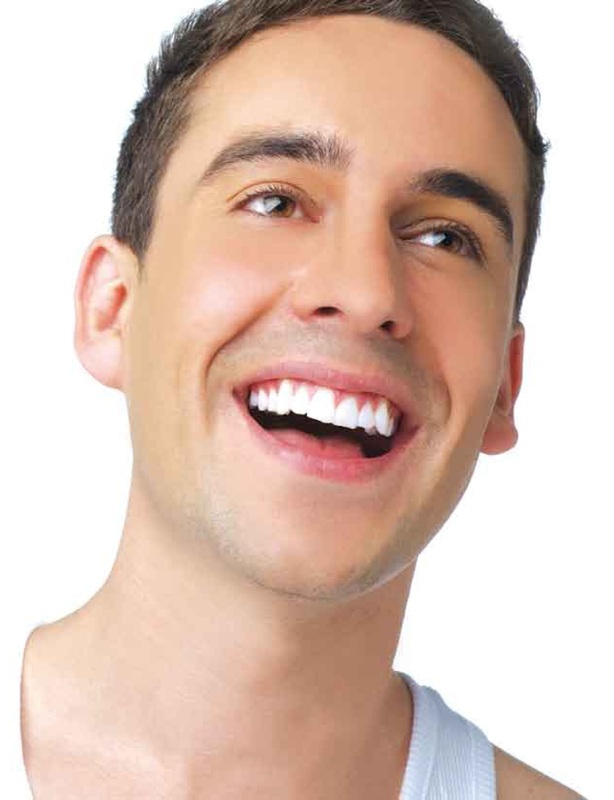 feel comfortable, at ease and excited about going to the dentist (More Info).Call us today at 562-627-8800 to make an appointment or learn more about our office and doctors.